36) When Drake took over Birmingham's Gatecrasher for his tour after party. 36. 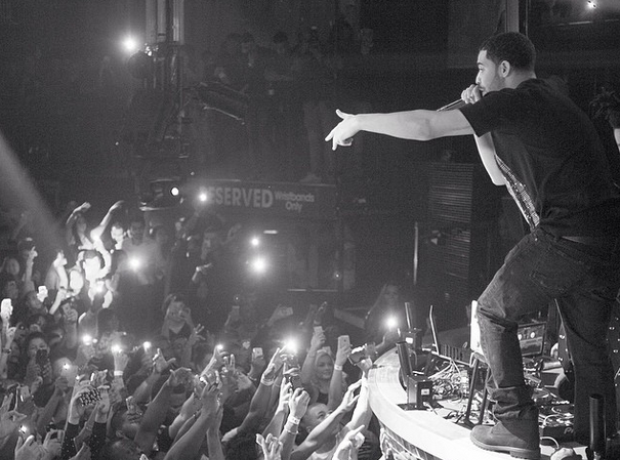 36) When Drake took over Birmingham's Gatecrasher for his tour after party.